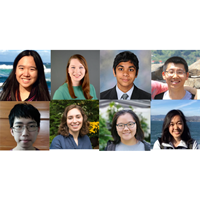 Congratulations to the recipients of the 2019 Outstanding Undergraduate Researcher Award. This year’s nominees are a very impressive group. A number of them were commended for making significant contributions to more than one research project, several are authors or coauthors on multiple papers, others have made presentations at major conferences, and some have produced software artifacts that are in widespread use. 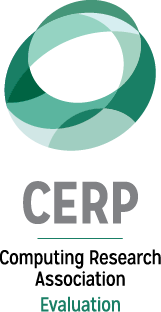 CRA gratefully acknowledges the support of Microsoft Research and Mitsubishi Electric Research Labs which sponsor the Outstanding Undergraduate Researcher Award program in alternate years. Microsoft Research is the sponsor of this year’s award. 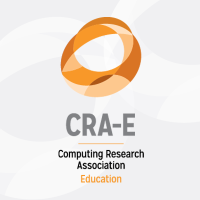 The Computing Research Association (CRA) is pleased to announce the annual CRA Award for Outstanding Undergraduate Researchers, which recognizes undergraduate students in North American colleges and universities who show outstanding research potential in an area of computing research. The award is a wonderful way to recognize your best student researchers and your department. 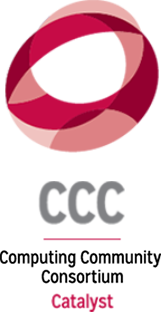 Which Departments Most Often Nominate Students for the CRA Outstanding Undergraduate Researchers Award? 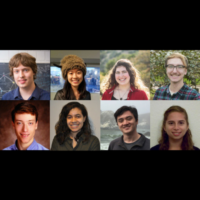 In addition to honoring exceptionally successful students, these awards identify some of the departments that are particularly effective at cultivating and promoting undergraduate research. A total of 94 colleges and universities have nominated students during the last three years. Congratulations to the recipients of the 2018 Outstanding Undergraduate Researcher Award. This year’s nominees are a very impressive group. A number of them were commended for making significant contributions to more than one research project, several are authors or coauthors on multiple papers, others have made presentations at major conferences, and some have produced software artifacts that were in widespread use. Click on the article for the full list of awardees, runners-up, finalists, and honorable mentions. 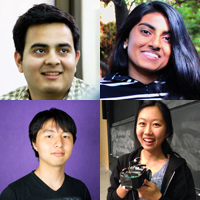 The Computing Research Association is pleased to announce the annual CRA Award for Outstanding Undergraduate Researchers, which recognizes undergraduate students in North American colleges and universities who show outstanding research potential in an area of computing research. The award is a wonderful way to recognize your best student researchers and your department. Beginning this year, departments that regularly nominate students for this award will be highlighted on the CRA website. 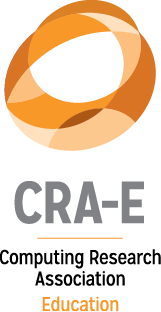 In addition, a number of students who receive honorable mentions and above will be invited to describe their research in the new monthly “Undergraduate Research Highlights” series on the CRA-E website. This year’s nominees are a very impressive group. A number of them were commended for making significant contributions to more than one research project, several are authors or coauthors on multiple papers, others have made presentations at major conferences, and some have produced software artifacts that were in widespread use.